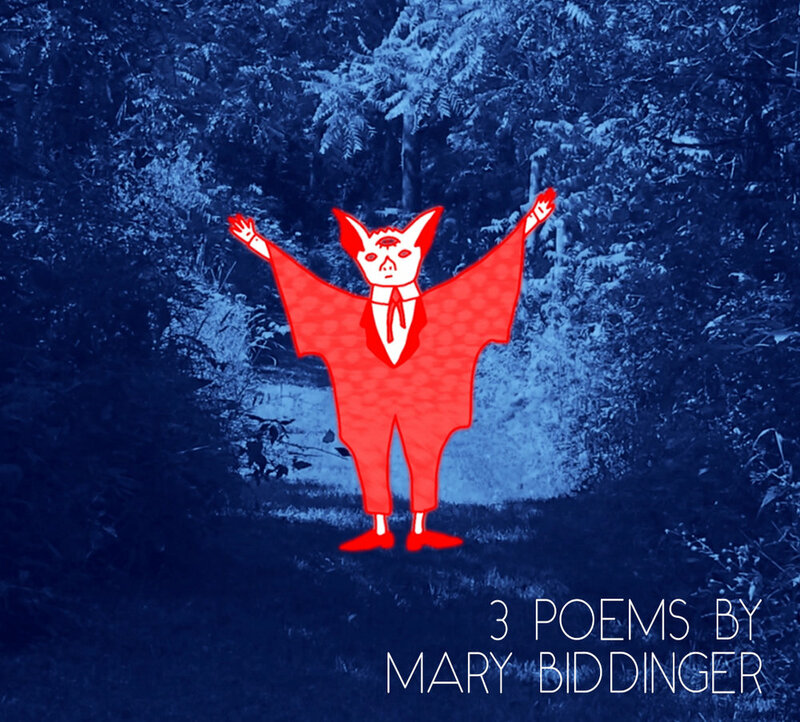 Mary Biddinger is the author of five full-length poetry collections, most recently Small Enterprise and The Czar (both from Black Lawrence Press). Her poems have recently appeared or are forthcoming in Bad Pony, Diode, Gold Wake Live, The Laurel Review, and Tinderbox Poetry Journal, among others. 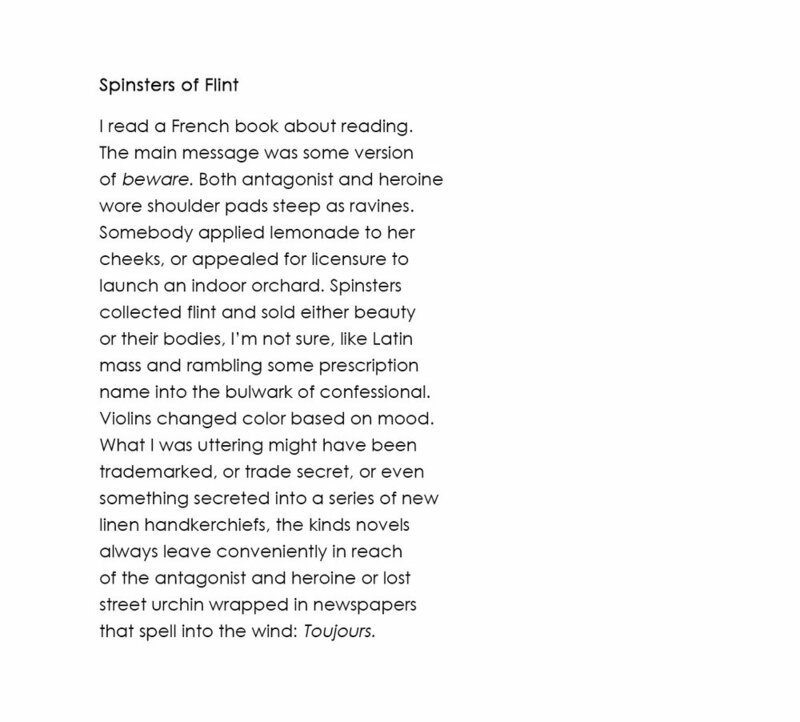 She lives in Akron, Ohio, where she teaches at the University of Akron & NEOMFA program and edits the Akron Series in Poetry.